Giuda release show in London! Home / News / Giuda release show in London! 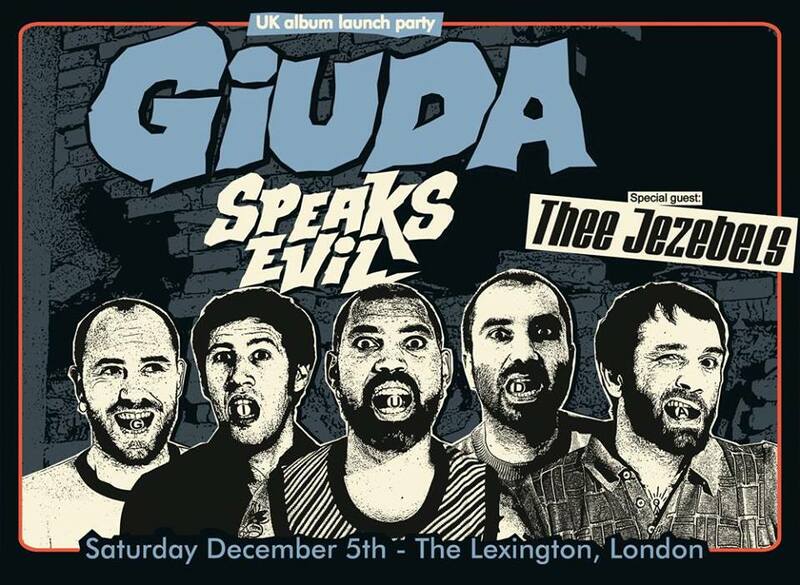 Giuda will also do a release show in London, at The Lexington. Saturday december 5th. With support of Thee Jezebels.